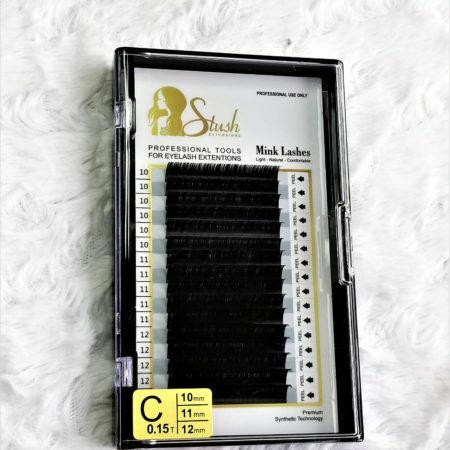 These trays are 16 line luxury lashes, with a “D” curl in thickness 0.18. Lengths inside of the tray are 10mm, 11mm, 12mm. Specially designed too layer the clients set perfectly. 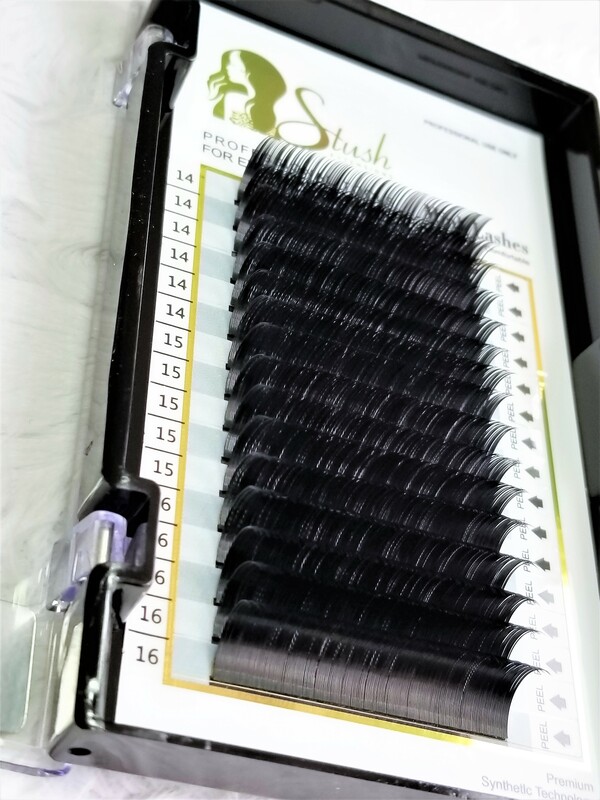 Try our Luxury Eyelash extensions, they are made from state of the art technology. 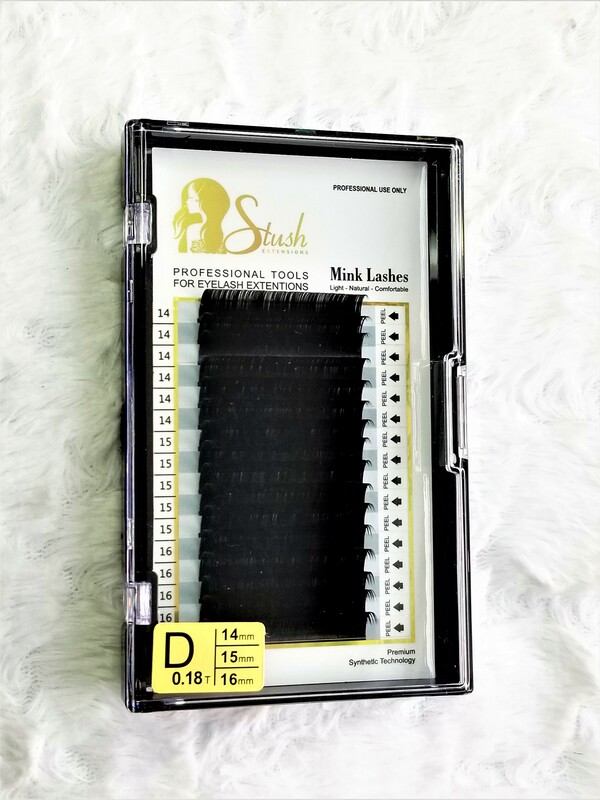 These lashes are extremely soft, lightweight and our one of a kind mix trays give technicians alot of versatility. 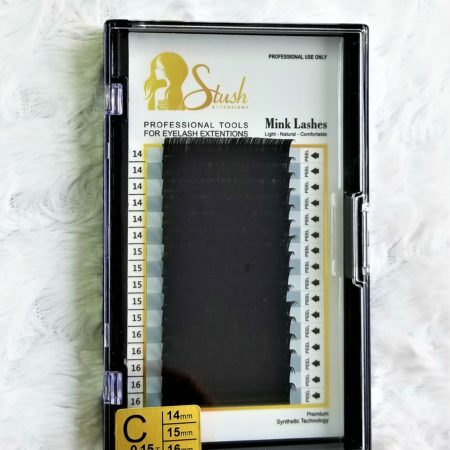 These are for professional use only and are 30% bigger than the average tray on the market.